Winter Park Property Management, Winter Park Property Managers, Winter Park, FL Property Management Companies. As a premier property management company in Winter Park, we offer full, professional leasing and management services - our team is responsible for taking care of all aspects of managing your rental(s). 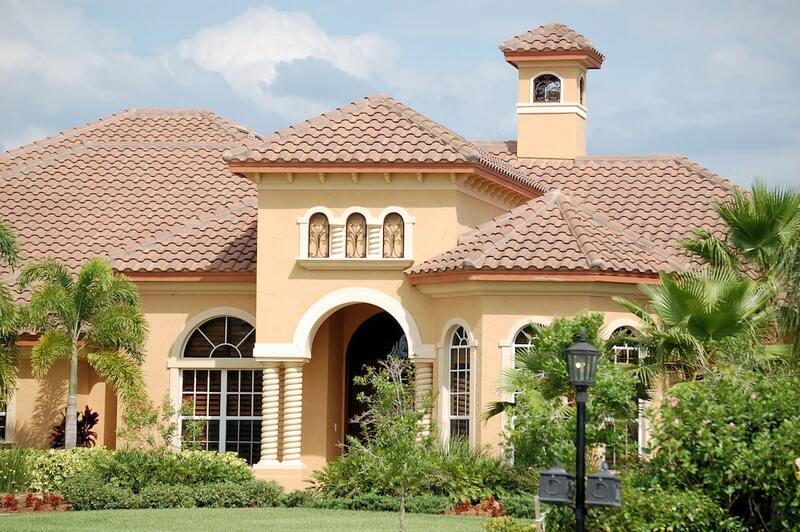 We have had the pleasure of providing full property management services to the residents of Winter Park since 1997. Our office is based in Lake Mary, but we manage properties throughout the surrounding communities, from downtown Orlando to Sanford. What makes us one of the top property management companies in Winter Park is our sophisticated online management system. This system makes it easy to search our available properties, get a free market rent analysis quickly, and allows us to better stay in touch with our owners and tenants to provide them with the services they need. Atrium is proud to work with some of the most well-respected, trustworthy vendors in the Winter Park area. We handle everything from management to payment.